What are the benefits of a Winter Term? Miami has added an optional Winter Term to provide additional and flexible academic opportunities. 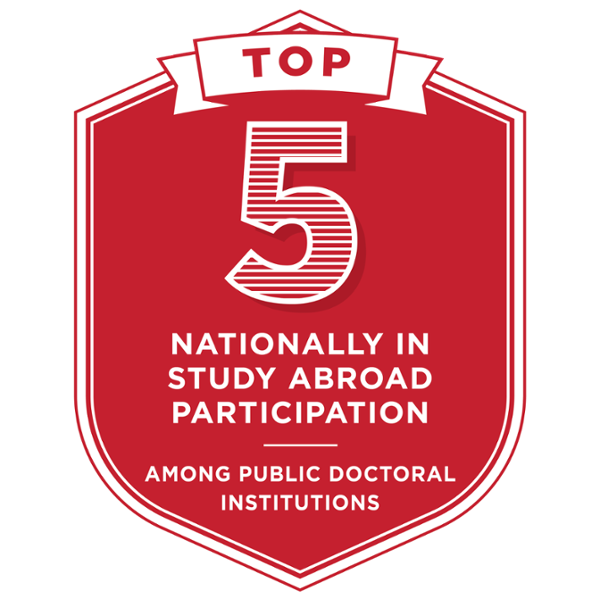 Students may not have time for study abroad, research, or additional class opportunities during the fall and spring semesters, as well as during Summer Term since many students need to work over the break. The Winter Term will enable more participation in these types of options that enhance the academic experience. When is Winter Term 2019? Winter Term will occur January 2-26, 2019, with some classes occurring more or less than the three weeks. Check the online class schedule, BannerWeb, as well as the syllabus for your class for specific meeting times. Will Winter Term classes be offered on all Miami campuses? Typically, yes, Winter Term classes will be offered on the following locations: Oxford, Hamilton, Middletown, and Voice of America Learning Center. In addition, online and study abroad options are available. If I don’t take classes during Winter Term, will I have a longer winter break? Yes! Students are not required to take classes during the Winter Term, as it is an optional term. For students not taking classes during Winter Term, the break will last until the start of spring semester, which begins on Monday, January 28. Extended work opportunities, applying for jobs, and completing graduate school applications are all possibilities with the extended break. What Miami services will be available? 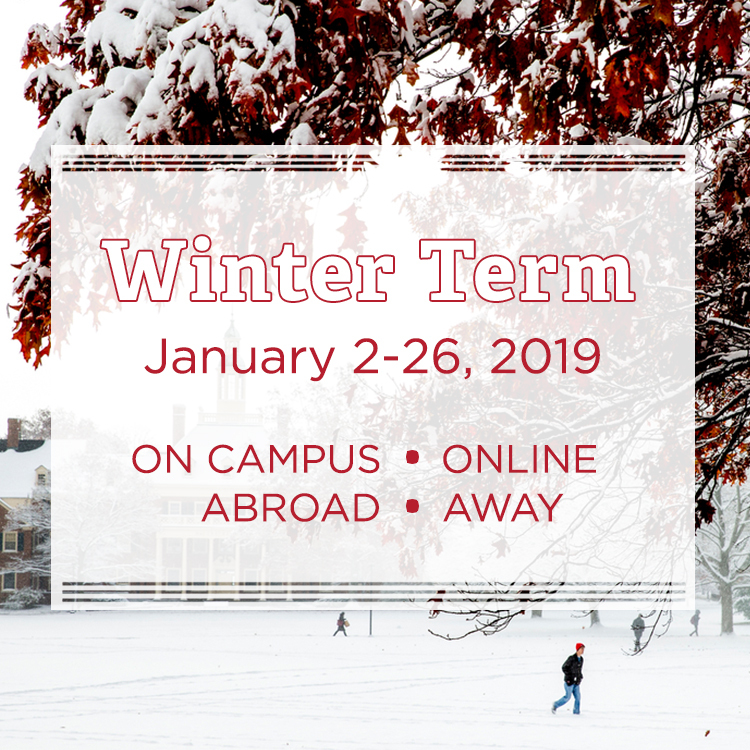 Residence halls, Dining Halls, the Rec Center, Goggin Ice Center, Miami University Bookstore, Student Health Service, and the BCRTA (bus service) are some of the services that will be available during Winter Term. Food service locations will be limited based on enrollment and number of students attending the various locations, and meal plans will be accepted. Some of the services provided at the locations will be limited over the winter break. Please note that parking restrictions will be enforced during Winter Term. How will I get connected with companies for an internship or job shadowing? The Center for Career Explorations and Success (CCES) will provide guidance and advising to students seeking a Winter Term internship or job shadowing experience. 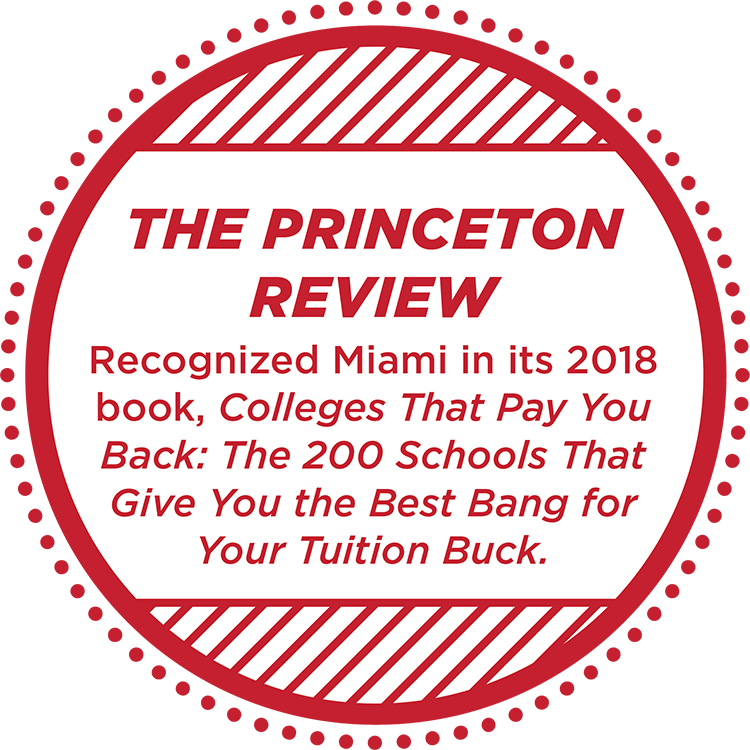 Miami has strong partnerships with many companies and organizations nationally, and the career center can help you explore how to connect with employers about Winter Term opportunities. CCES and other University offices may sponsor career-related events during Winter Term as well. Can I start at Miami during the Winter Term? 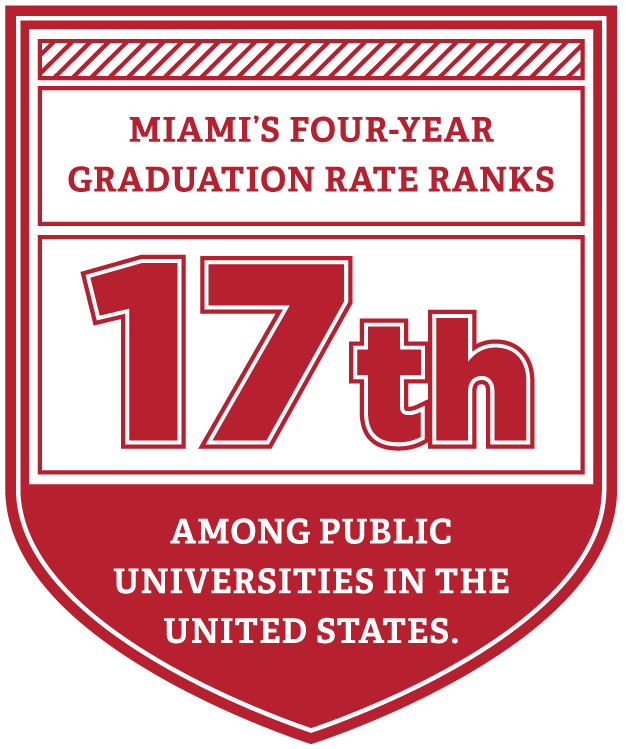 Admission to Miami for undergraduate students is only for fall or spring semesters. 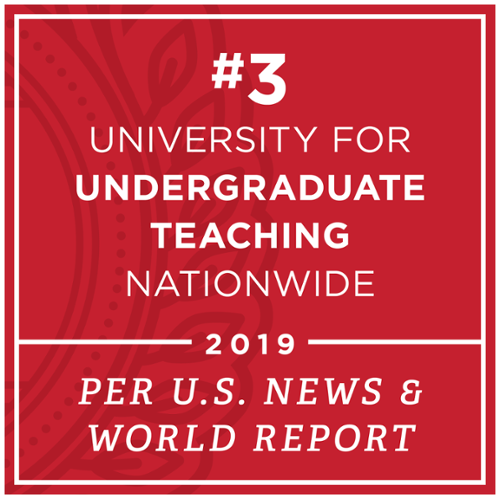 Admission for degree-seeking graduate students is primarily in fall or spring semesters, with some exceptions made based on program (please see each graduate program’s website for exceptions). Undergraduate and graduate students have the option of early enrollment to Summer or Winter Term. Non-degree seeking students may enroll in any of the four terms. Please contact the Office of Admission with undergraduate student questions and the Graduate School with graduate student questions. When can I sign up for classes and how many credits may I take? Registration for Winter Term is open for all continuing students. New students can register beginning Monday, September 17 starting at 9 a.m. All students may register for up to six credit hours; requests for more than six credit hours must be made to your academic divisional advising office. For questions regarding course registration, contact the One Stop. How do I register for a workshop format class? Workshop registrations and cancellations are processed through the Office of Global Initiatives. For questions about workshop registration, contact the Office of Global Initiatives at 513-529-8600 or by email at Global@MiamiOH.edu. What opportunities are available during Winter Term? 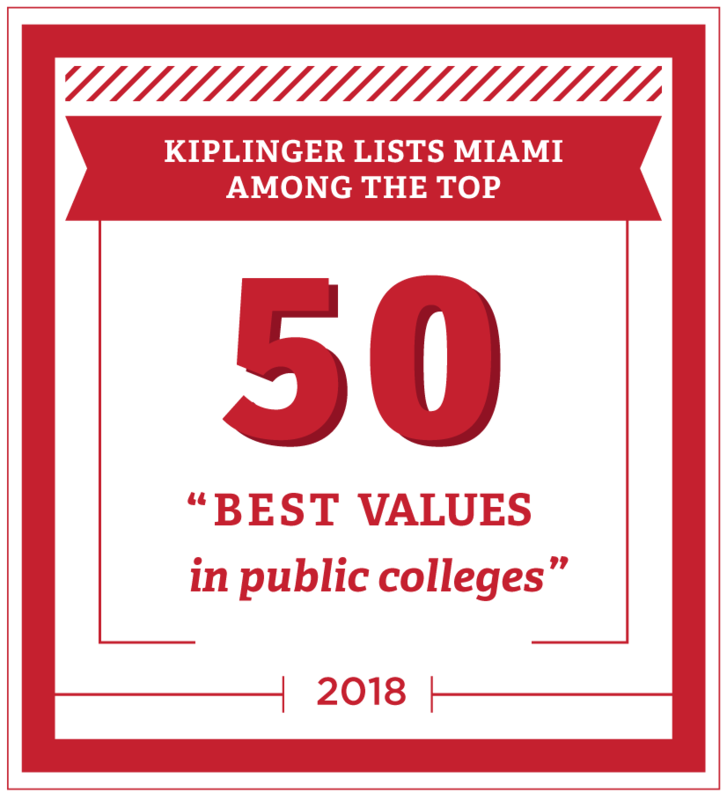 Academic experiences will include, but are not limited to, on campus, online, or hybrid courses including studying abroad or studying within the U.S., conducting research, completing a Miami Plan class, or fulfilling an upper division major's class. Will there be final exams for Winter Term? Consult the class syllabus for specifics on all class information, including assessment and examinations. Can I graduate following Winter Term? 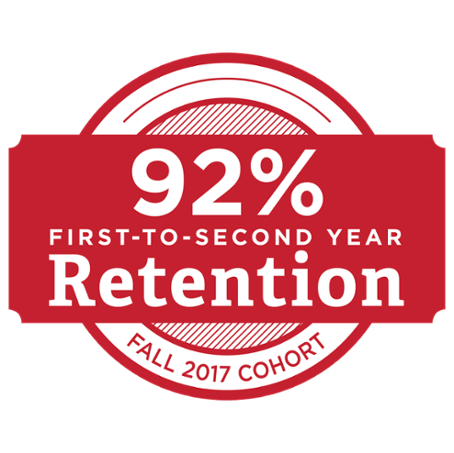 Students may graduate in any of the four terms at Miami University, following the University graduation process. What are the tuition and fees for Winter Term? Tuition will be charged on a per-credit hour basis, based on the student's campus. A regional campus student will pay regional campus tuition and fees, unless taking the majority of hours at Oxford, in which case Oxford tuition and fees apply. Winter Term fees are available on the Winter/Summer Term Cost Per Credit Hour page. Will financial aid be available? Limited need-based financial assistance will be available for eligible students for Winter Term. You must have filed your FAFSA for 2018-2019 to be considered for any need-based aid. Award recipients and amounts will be determined this fall. If you have questions, contact the One Stop. May I live in the residence hall during Winter Term? Yes, residence halls will be open, and on-campus housing is optional during the Winter Term. Please visit the H.O.M.E. website for more information. What dining locations are open during Winter Term? For a full list of dining locations and their hours of operation during Winter Term, visit the Dining Services website. Will libraries be open to students during Winter Term? Yes, libraries will be available during Winter Term. Please visit the library website for detailed information regarding operating hours on the Oxford, Hamilton, and Middletown campuses. Am I required to have a parking permit to park on campus during Winter Term? Yes, a valid Miami University parking permit is required in order to park on campus. For additional parking details, please visit the parking website. Are transit services available during Winter Term? Yes, the Butler County Regional Transit Authority (BCRTA) operates a limited service schedule during Winter Term. Please visit BCRTA’s website or call 1-855-42-BCRTA for complete schedule details.